At Red Oak Recovery®, our men’s program is an owner-operated program located in the pristine Blue Ridge Mountains, just north of Asheville N.C. Our women’s program, The Willows at Red Oak Recovery®, is located just south of Asheville on a beautiful and serene rolling landscape. Our owners oversee day-to-day operations and have their input on all strategic decisions. The leadership and management team have years of experience in integrating experiential education, substance abuse, and mental health treatment. They have previously developed several highly successful and effective cutting-edge behavior healthcare and substance abuse treatment programs. Learn more about Red Oak Recovery®. With our exclusive focus on young adults, we are the only program of its kind in the country. All our time, energy, talent, and resources are directed at the emotional and developmental needs of young men and women. 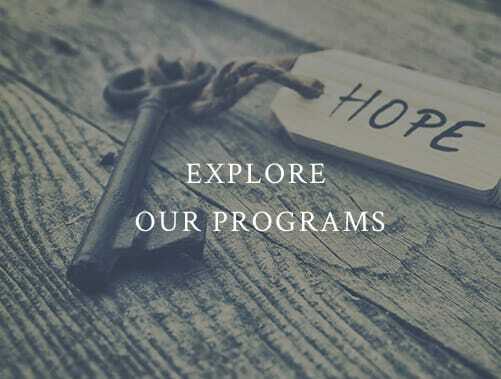 It is our mission to help our clients find success in their lives without the use of alcohol and drugs and to heal the wounds of trauma. 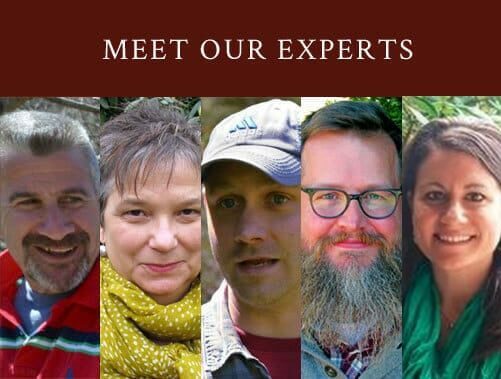 Red Oak Recovery® is a team of committed professionals that uses evidence-based practices combined with adventure therapy to produce long term, sustainable recovery. We specialize in the treatment of young adults struggling with substance abuse, trauma, and co-occurring mental health issues. Our research-supported clinical methodologies integrated with adventure therapy create a uniquely engaging and highly effective treatment modality. We have developed a means for our clients to unveil their innate goodness, talents, and self-worth. To assure positive and lasting change, we believe that excellent clinical care must be delivered with respect, dignity, and compassion.